Atropine is a medication that is used for the treatment of certain problems in the form of eye drops. 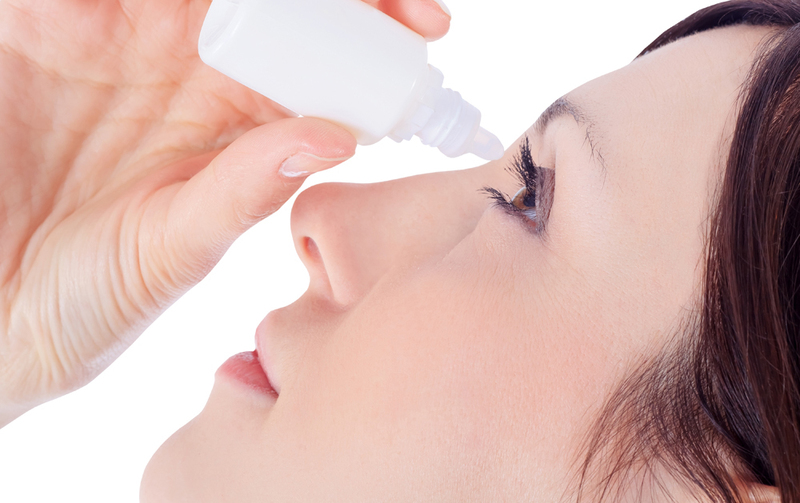 Here at Warm Spring Optometric Group in Fremont, our optometrist provides treatment for a variety of eye conditions, including those that use atropine eye drops. Atropine is a medication that belongs to a group of drugs called anticholinergics. It blocks certain signals from the body by binding to receptors and not allowing other molecules to attach. In the eyes, it blocks signals to the ciliary muscle, which causes it to relax and allows the pupil to dilate. Atropine sulfate is a prescription medication that requires approval from a licensed optometrist. The main purpose for an optometrist’s use of this drug is to dilate the pupil of the eye. However, it is also used to provide eye pain relief for certain conditions such as Uveitis, which is an inflammatory disorder. Atropine is also used for a variety of diseases that cause eye inflammation. Atropine drops and ointments are sometimes prescribed by an optometrist for myopia (nearsightedness) control in children. While it appears to be effective at reducing the progression of myopia initially, it can cause a rebound effect when it is discontinued. Atropine eye drops are also used to treat lazy eye in children. Dilating the pupils is one of the ways that our optometrist checks your eyes for health problems. When the pupils are dilated, we can see into the eye much better and look for problem signs. Atropine is thus an essential part of any comprehensive eye exams. If you have eye inflammation, using atropine to reduce the inflammatory processes so that we can assess your eyes for any underlying issues is also potentially very important. When used for the treatment of progressive myopia, atropine is very effective for the first year, but effectiveness wanes after this time period. Interestingly, lower doses appear to create a more lasting effect than more traditional doses, an avenue which is currently being explored. Eye pain relief can be achieved through the use of atropine if the cause of the pain is an inflammatory process. Here at Warm Springs Optometric Group, we offer treatment for conditions ranging from childhood myopia to senior eye diseases. Our office is located in Fremont and is convenient for much of the East Bay. To make an appointment, call (510) 490-0287 today!